Our Partners, a husband and wife team who both qualified with law degrees from Australia, together have more than 30 years legal experience in both the private and public sectors. Mr Henry Hoglund is a New Zealand-born Tongan who grew up in Tonga and New Zealand while Mrs Fotu Hoglund (nee Vaai) was born in the big island of Savaii, Samoa but grew up not only in Samoa but also in Fiji and Australia. We appear in all law courts of Samoa (except the Lands and Titles Court in which lawyers cannot appear) and undertake both civil and criminal matters. 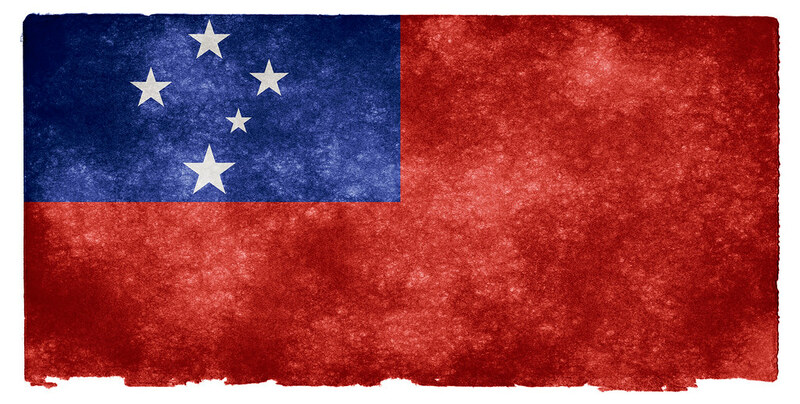 In Auckland, our speciality is in catering for Samoans living in New Zealand in Samoan law matters with a particular focus on family law (the adoption of children from Samoa to New Zealand). Va'ai Lawyers was one of the oldest law firms in Samoa. It was set up in 1976 by the late Asiata Alaelua Dr Vaalepa Saleimoa Vaai who was joined shortly after by his first cousin Lesatele Rapi Va'ai (now a Justice of Samoa’s Supreme Court). Vaepule Vaemoa Vaai, Asiata's younger brother, then joined the practice in the early 1980s, after Lesatele moved to another law firm. Vaepule left in 1997 to join the public service and is now also a Justice of Samoa’s Supreme Court. In January 2012, Vaai Lawyers merged with Tamati Law (owned by Unasa Malae Leilani Vaa-Tamati) to form Vaai, Hoglund & Tamati Law. For almost 3 years this practice served its clients across 3 branches in Apia, Auckland and also Savaii, Samoa but as of 1st December 2014, that partnership ceased to operate due to Mrs Vaa-Tamati and her husband entering Malua Theological College to begin a life of service to God. We wish them all the very best in their life mission! Asiata Alaelua Dr Vaalepa Saleimoa Vaai passed away on 2 September 2010. He had had more than thirty years experience in the legal profession and had worked in Samoa, Fiji and New Zealand. From 1974 to 1975, he worked as a law clerk then solicitor at MacAlister Mazengarb Parkin & Rose in Wellington, New Zealand. When he first set up Vaai & Vaai as it was then known, he was the first local non-expatriate lawyer to commence his own private practice. From 1978 to 1981 he worked as Assistant Research Officer then Legal Officer for the Forum Secretariat in Suva, Fiji. From 1999 to May 2001 he was the first person to hold the position of Director of the Institute of Samoan Studies at the National University of Samoa. He was a member of the Samoa Law Society and was its President from 1985 to 1987. He was also a member of the Inter-Pacific Bar Association from 1998 to 2001. He was admitted as a Barrister and Solicitor of the Supreme Court of Samoa and the High Court of New Zealand. His love for learning was reflected in the numerous qualifications he held - a Bachelor of Arts, a Bachelor of Commerce, a Bachelor of Laws, a Master of Laws and a Doctorate in Law. He was also a Certified Public Accountant. As a Member of Parliament, he represented the electoral constituency of Satupa'itea for 2 terms; the first being from 2001 to 2006 and the second from 2006 until his death on 2 September 2010. Before his death, he was also ordained a Permanent Deacon in the Catholic Church. His legacy continues on in Vaai & Hoglund and he is dearly missed. May he rest in peace.